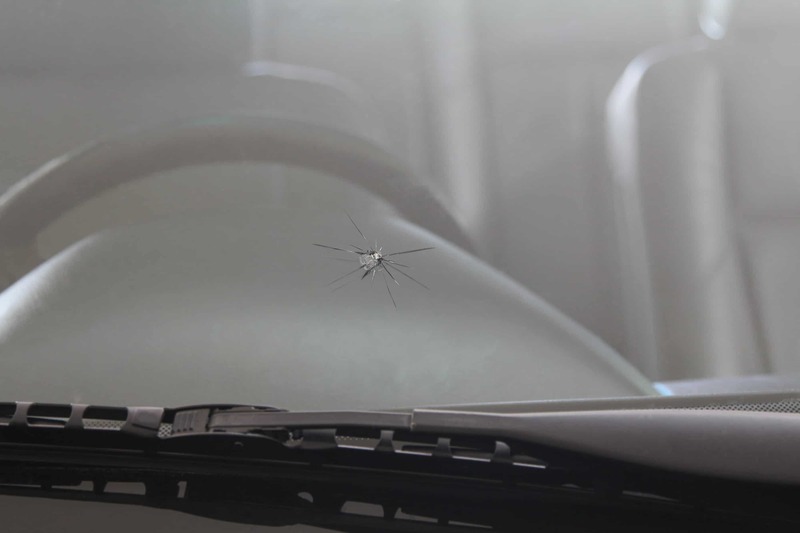 Are you looking for commercial rock chip repair for your automotive fleet? Our commercial and fleet accounts are given the best value and pricing available. Setup an account with us to receive one simple monthly statement that allows vehicles on your account free windshield rock chip repair. Once enrolled, your account can take advantage of our service centers or mobile replacement and repairs. Take advantage of excellent windshield replacement pricing through your commercial and fleet account. Call today for a free quote 1-800-748-5030 or send us a message for a Free Estimate.